The FBI and Chinese police busted two software piracy gangs and seized programs worth an estimated $500 million, officials said Tuesday. Police arrested 25 people in the joint campaign that started in 2005, seizing 360,000 programs and property valued at $7.9 million, said Gao Feng, an official with the Ministry of Public Security. 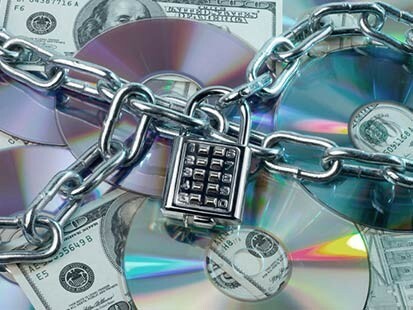 The FBI's Los Angeles field office estimated the seized software's retail value to be $500 million. The gangs allegedly operated from Shanghai and Shenzhen, and targeted programs from Microsoft Corp. and Symantec Corp. It always trips me out when so much energy is spent on these nonviolent crimes. Aren't there child prostitution going on in China or a drug war with guns involved going on here? Not that I'm saying these crimes need to be ignored, I just don't know how much Bill Gates is hurting over it all.